Lawn mowing and fertilization is a big job, week after week your lawn needs cutting and proper maintenance. Most times its time consuming and a physically demanding process. 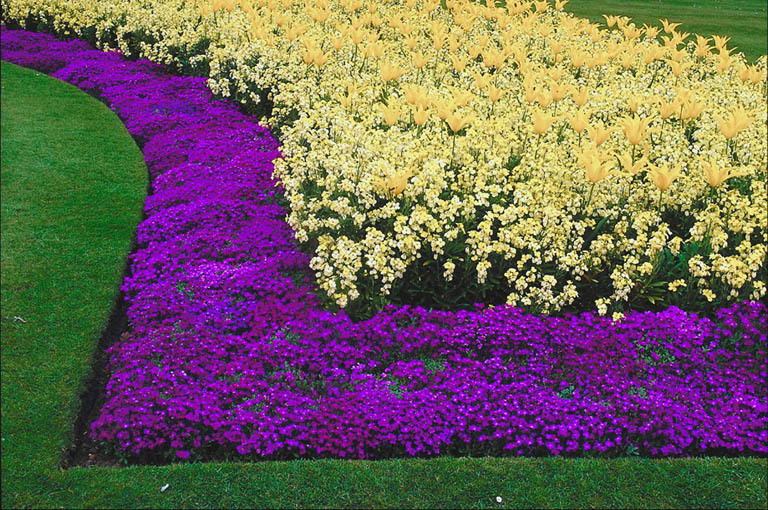 That's why it makes good sense to hire a professional lawn maintenance company to do the work for you. 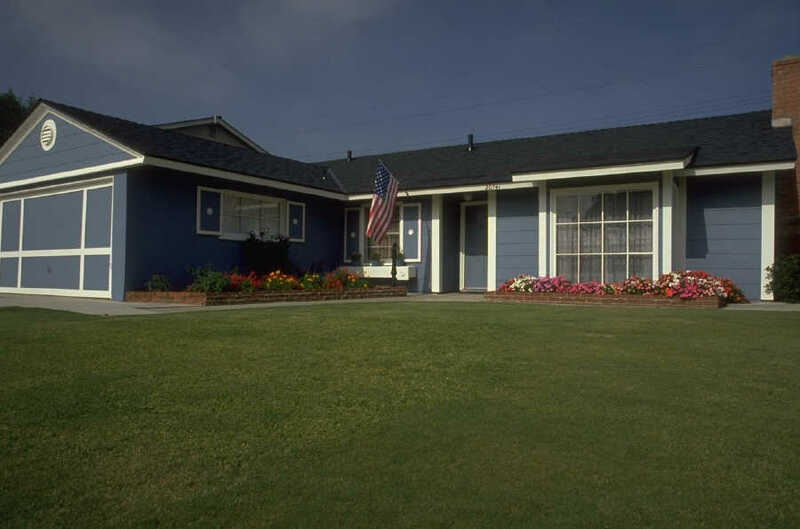 Our company has proudly been serving the area for over 16 years. We work closely with our clients to maintain a high level of quality service. All employees are uniformed and highly trained. We'll see to it that every bit of the work is done to the highest professional standards, and rest assured we stand behind everything we do. 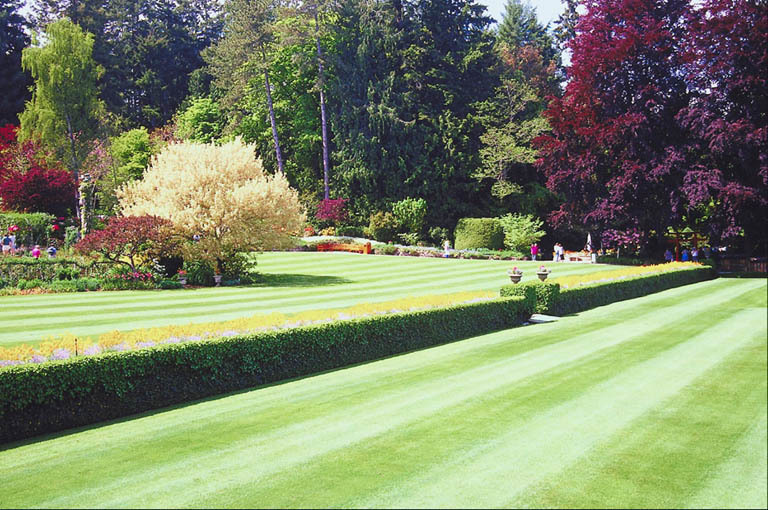 As a lawn cutting customer you will receive a quality stadium appearance cutting, trim, a thorough clean up and a beautifully edged lawn every week. Your grass cutting will begin the second week in April if weather permits and continue until the beginning of November (if needed). There is no need to sign any contracts or pay for the season up front, you only pay for the services that are completed. 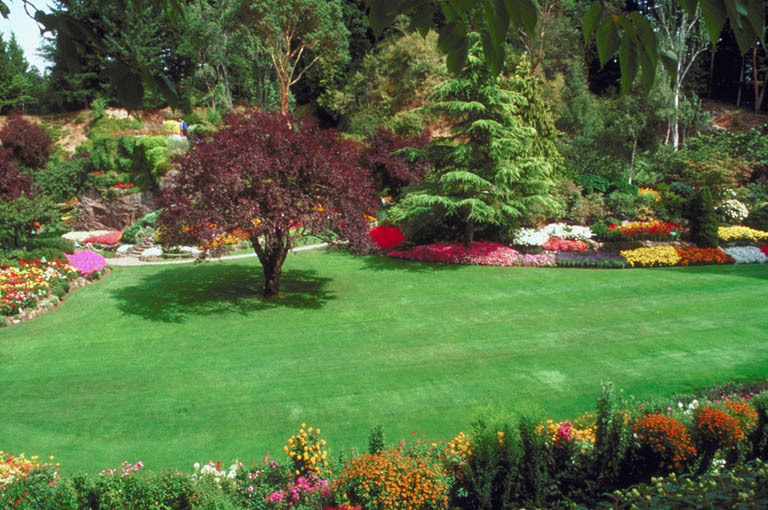 As a lawn fertilization customer you will receive timely and beneficial treatments every four to six weeks. We offer Four,Five and Six applications per season. We also offer insect and disease applications. Bright Horizon Services only uses professional lesco brand fertilizers and products. Our applications use a mix of granular and liquid treatments through out the season. We offer tree and shrub fertilizing also.